Gore noted this year’s 24-hour broadcast coincides with the United Nations climate summit in Poland, which is meant to further hash out the Paris climate accord agreed to at the 2015 conference. The theme of this year’s 24-hour broadcast is climate and health, Gore told the “Today” show in an interview Tuesday. At least three protesters have been killed and more than 100 injured since riots began in late November. French President Emmanuel Macron initially resisted calls to scrap the carbon tax increase, but his government announced a six-month delay to the policy on Tuesday. 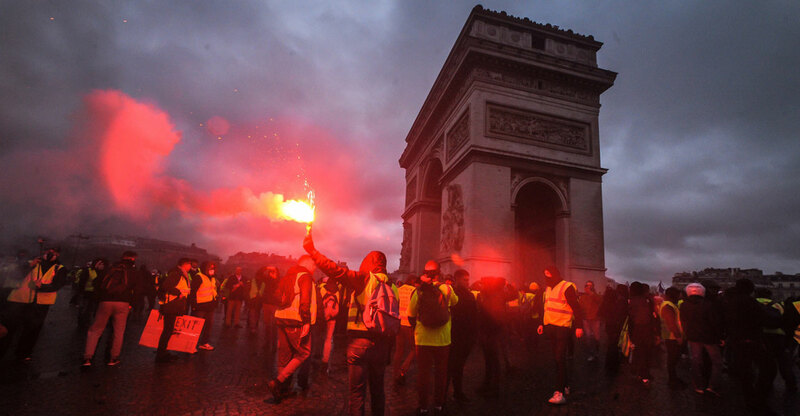 The post Al Gore Kicked Off 24-Hour Climate Broadcast as Thousands Rioted in Paris Over Carbon Taxes appeared first on The Daily Signal.